Slip on our HudsonC men’s three-season boots and the 3MTMThinsulateTM insulation will warm your feet as you walk the dog on a cold night. 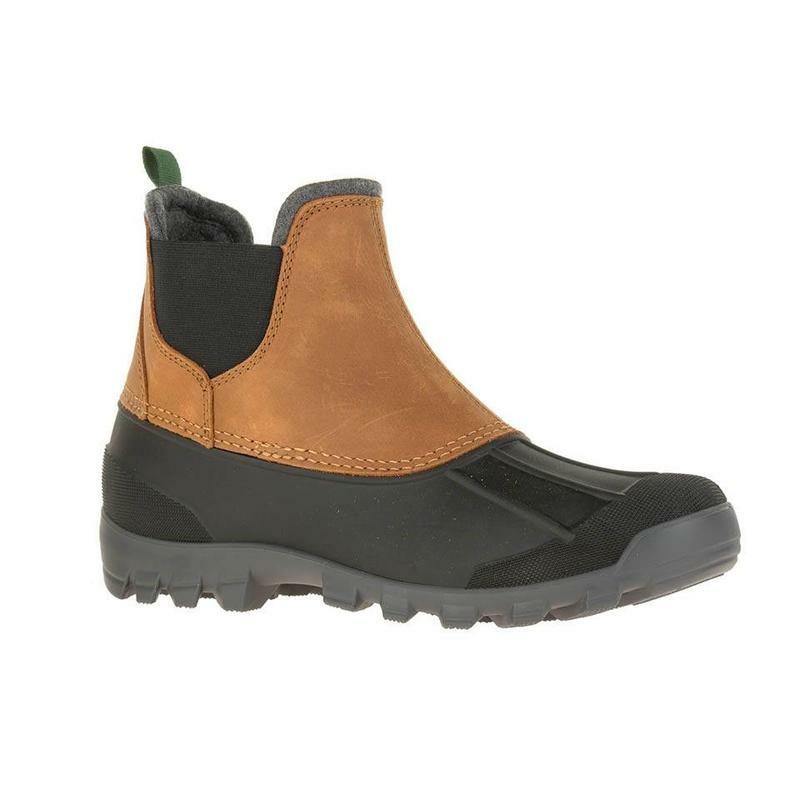 Step confidently on slippery, wet sidewalks thanks to the waterproof uppers and bottoms. The lightweight RubberHe bottoms boast superior traction and maximum stability, and the dual-density removable insoles both cushion and support feet.